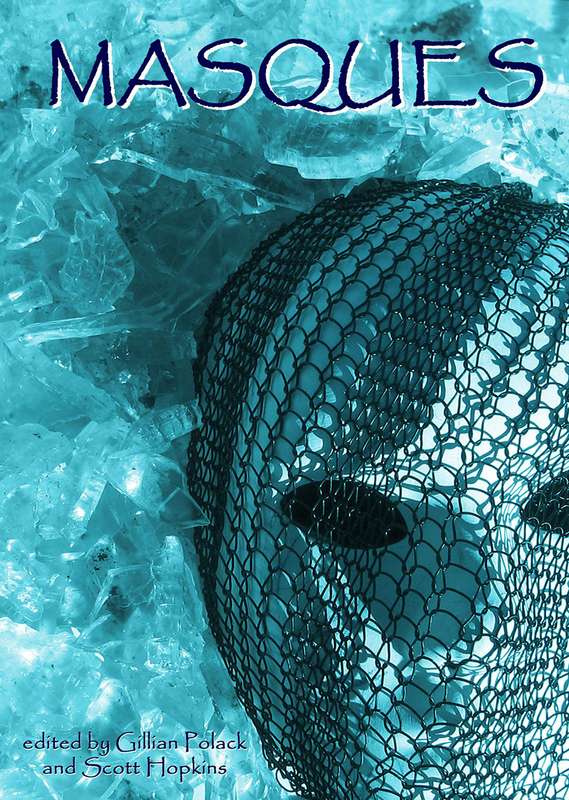 Masques is the seventh anthology published by the Canberra Speculative Fiction Guild. Co-edited by Gillian Polack and Scott Hopkins, it features thirty short stories by new and established Australian science-fiction, fantasy and horror writers. Included among them is “Seventeen” by Cat Sparks which won the Aurealis Award for Best Young Adult Short Story of 2009. As the sub-editor for the anthology, Elizabeth assisted Gillian and Scott negotiate the selection of stories by providing a third opinion when it was needed. She also organised and supervised two teams of proofreaders, provided a close copyedit of the manuscript and assisted with typesetting. Masques is available directly from the CSFG website.